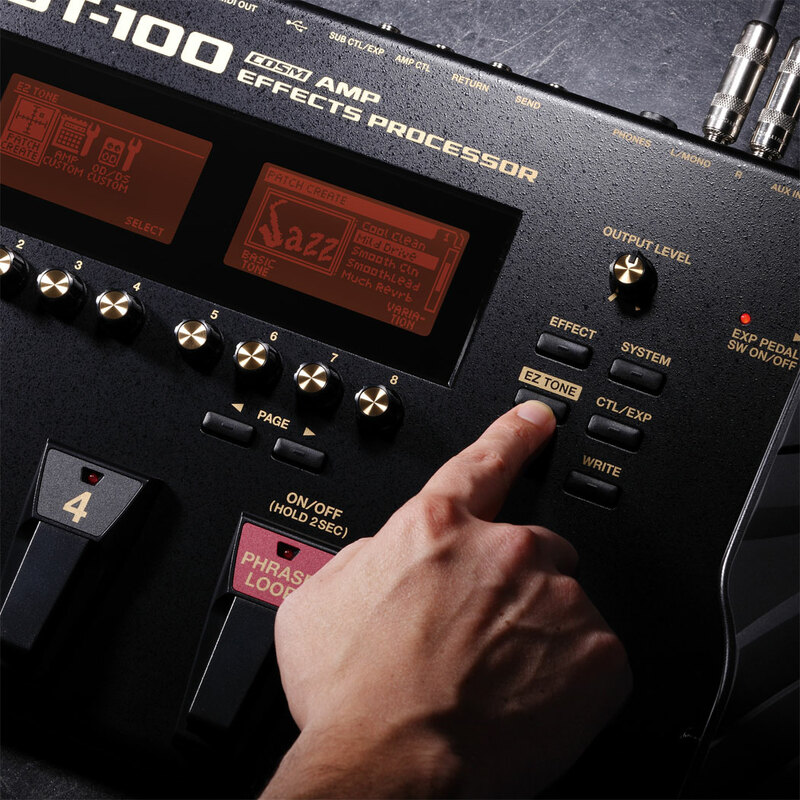 GT-100 Overview Take a guided tour of the GT-100 Amp Effects Processor. GT-100 Alex Hutchings Demo Alex Hutchings demonstrates the GT-100 Amp Effects Processor. GT-100 Alex Hutchings Performance Alex Hutchings performs with the GT-100 Amp Effects Processor. GT-100 Johnny Marr Interview BOSS UK talks with Johnny Marr about how he uses the GT-100 Amp Effects Processor to get his live sound. GT-100/GR-55 Booth Demo Alex Hutchings demonstrates the GT-100 and GR-55 at Musikmesse 2012. 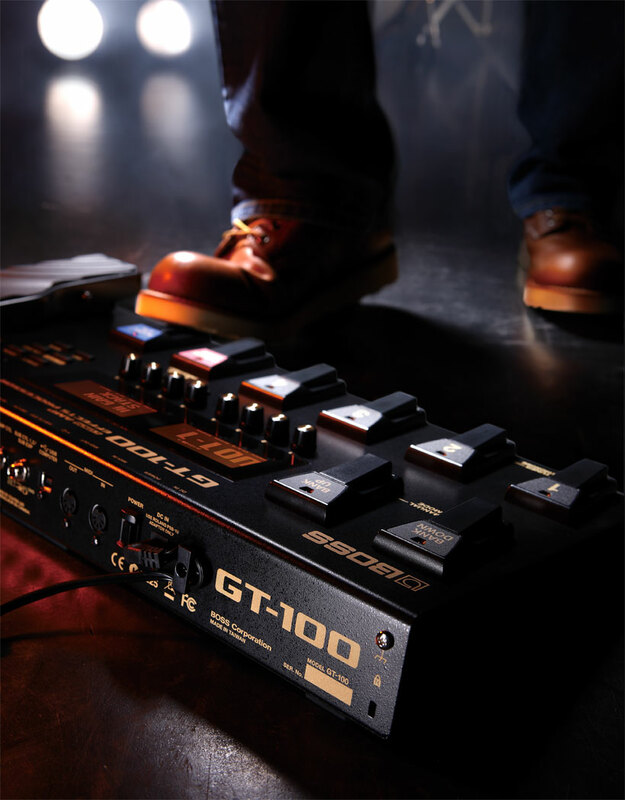 GT-100 Commercial Experience the versatility of the GT-100 Amp Effects Processor. GT-100 Ver.2 played by Rafael Bittencourt Rafael Bittencourt demonstrates the GT-100 and shows off some of his custom BOSS TONE CENTRAL patches. GT-100 Ver.2 played by Jack Thammarat Jack Thammarat demonstrates the GT-100 and shows off some of his custom BOSS TONE CENTRAL patches. GT-100 Ver.2 played by Randall Waller Randall Waller demonstrates the GT-100 and shows off some of his custom BOSS TONE CENTRAL patches. 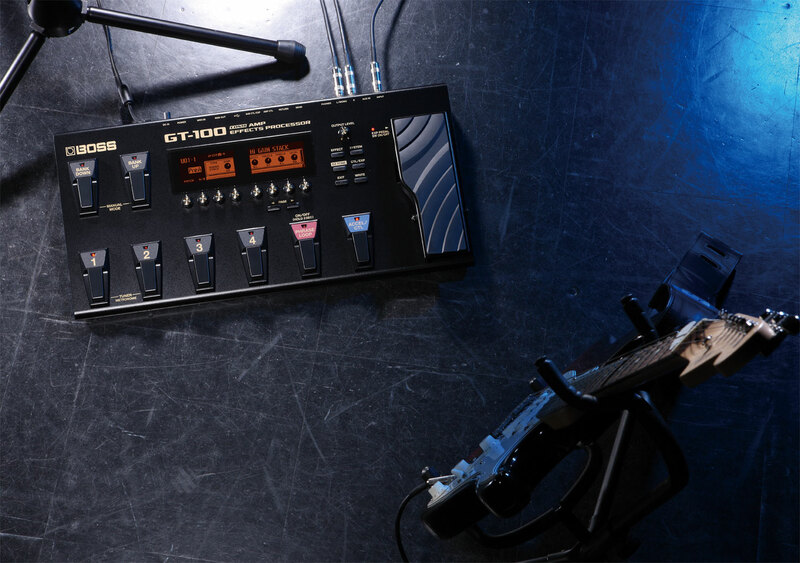 GT-100 Ver.2 played by Brett Kingman Brett Kingman demonstrates the GT-100 and shows off some of his custom BOSS TONE CENTRAL patches. 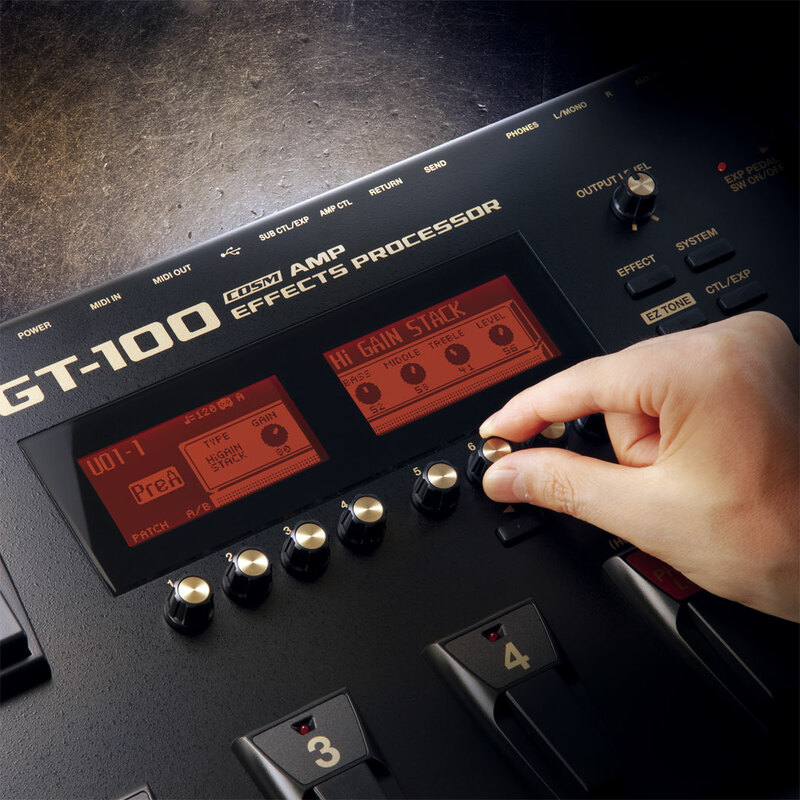 GT-100 Ver.2 played by Matias Kupiainen Matias Kupiainen demonstrates the GT-100 and shows off some of his custom BOSS TONE CENTRAL patches. GT-100 Ver.2 played by Fernando Miyata Fernando Miyata demonstrates the GT-100 and shows off some of his custom BOSS TONE CENTRAL patches. 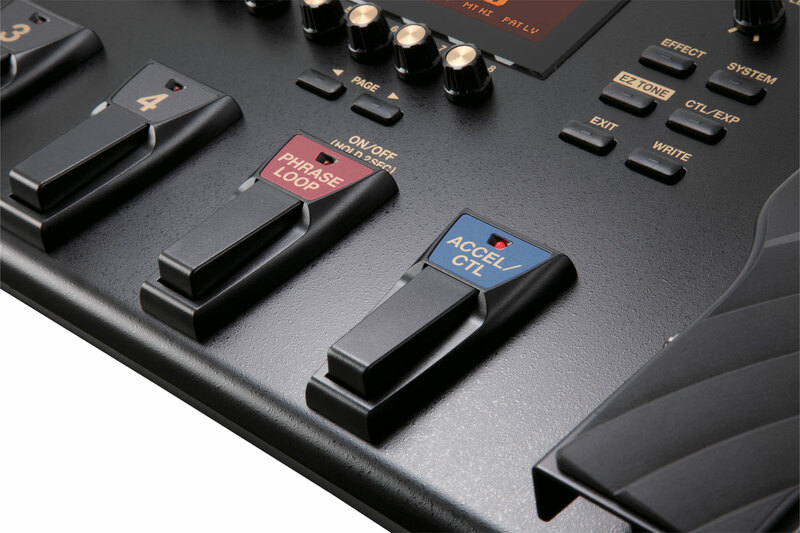 GT-100 System Update Version 2.03 This system program updates your GT-100 to the latest version 2.03. GT-100 Ver.2 Driver Ver.2.0.0 for Windows 10 This contains information on the GT-100 Ver.2 driver compatible with Microsoft Windows 10. GT-100 25 Classic Tones Each of these patches represents a tone from a famous song. Since some songs have multiple tracks with different tones, we chose the tone we felt was most identifiable with the song. GT-100 Ver.2 Driver Ver.2.0.0 for Windows 8.1 / 8 / 7 / Vista / XP This is the GT-100 Ver.2 driver for Microsoft Windows 8.1 / 8 / 7 / Vista / XP. GT-100 Driver Ver.2.0.0 for OS X 10.11 This is a driver for using the GT-100 Ver.2 on OS X 10.11. This driver is for GT-100 running version 2.0 or higher. This is the USB driver for Mac OS 10.10. This driver is for GT-100 running version 2.0 or higher. This is the USB driver for Mac OS 10.9, 10.8, 10.7, 10.6. 10.5, 10.4. 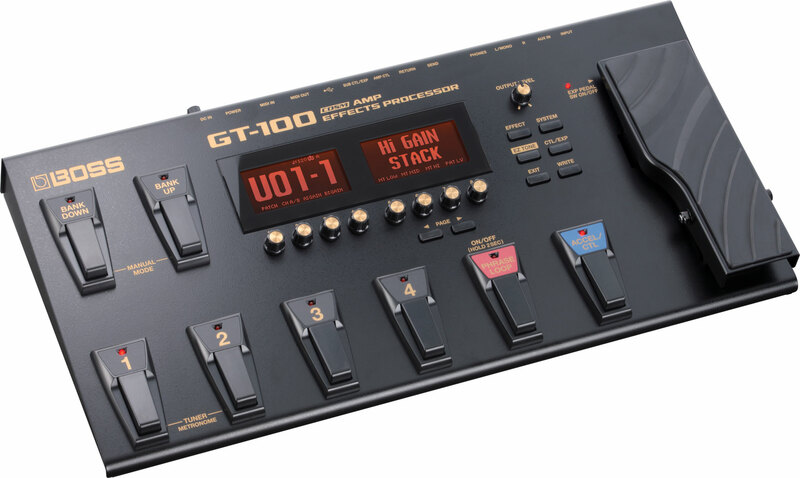 GT-100 Classic Patches Medley by Josh Munday These are brief descriptions of the patches used in the GT-100 Medley you may have seen online.